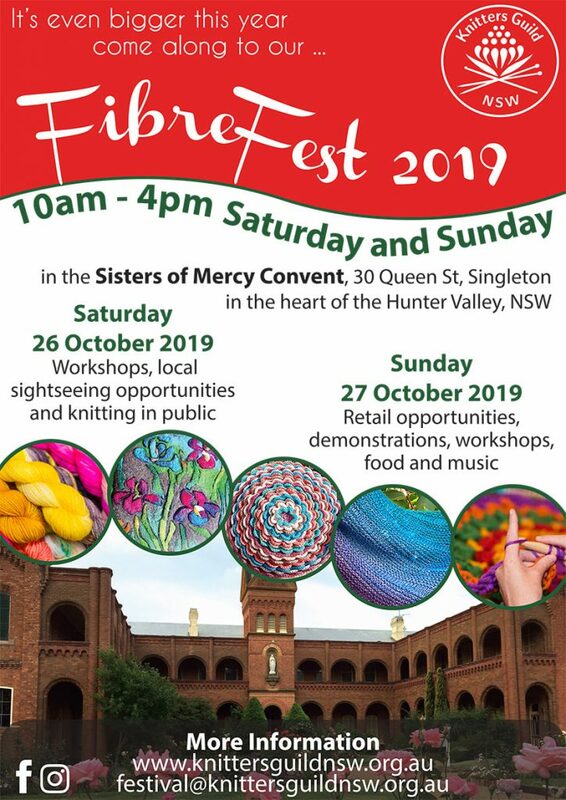 The Knitters’ Guild NSW are organising another weekend of everything fibre, following on from the outstanding successes of their annual Fibrefest at Sacred Spaces since 2016 . A variety of workshops to satisfy every fibre lover (course fees apply). Bookings will be advised later. The Singleton Visitor Information & Enterprise Centre can organise accommodation packages if you wish to make a weekend of it and soak in the sights of everything the Hunter Valley has to offer – from wine to chocolates and everything in between.